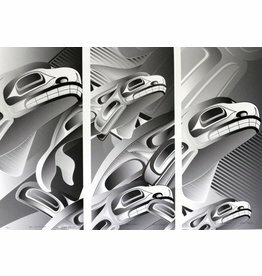 'Gift of the Raven' triptych prints by Alano Edzerza (Tahltan). 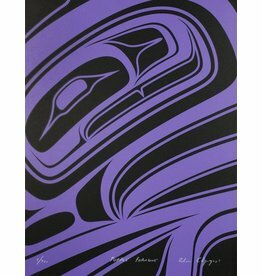 'Purple Formline' print by Alano Edzerza (Tahltan). 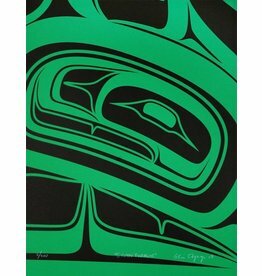 'Green Formline' print by Alano Edzerza (Tahltan). 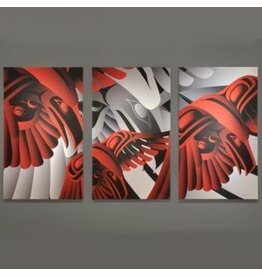 'Raven Dancer' print by Alano Edzerza (Tahltan). 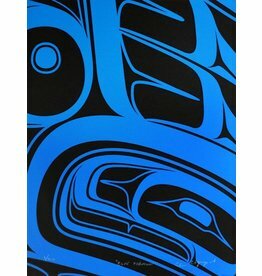 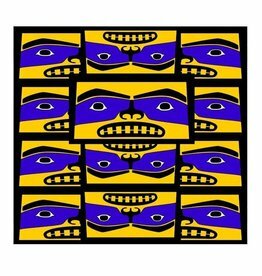 'Blue Formline' print by Alano Edzerza (Tahltan). 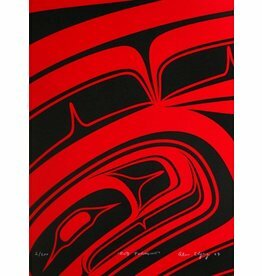 'Red Formline' print by Alano Edzerza (Tahltan). 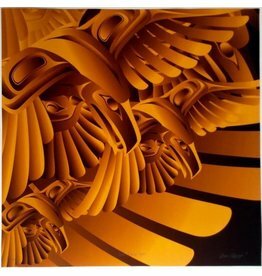 'Gold Raven Gift' print by Alano Edzerza (Tahltan). 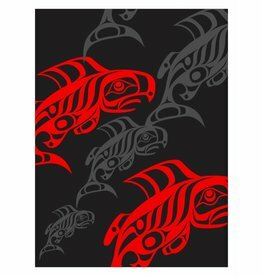 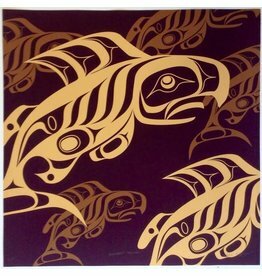 'Burgundy Salmon' print by Alano Edzerza (Tahltan). 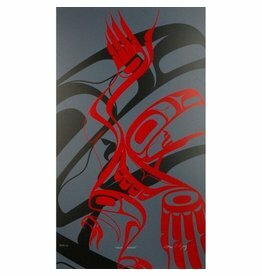 'Born Leader' print by Alano Edzerza (Tahltan).